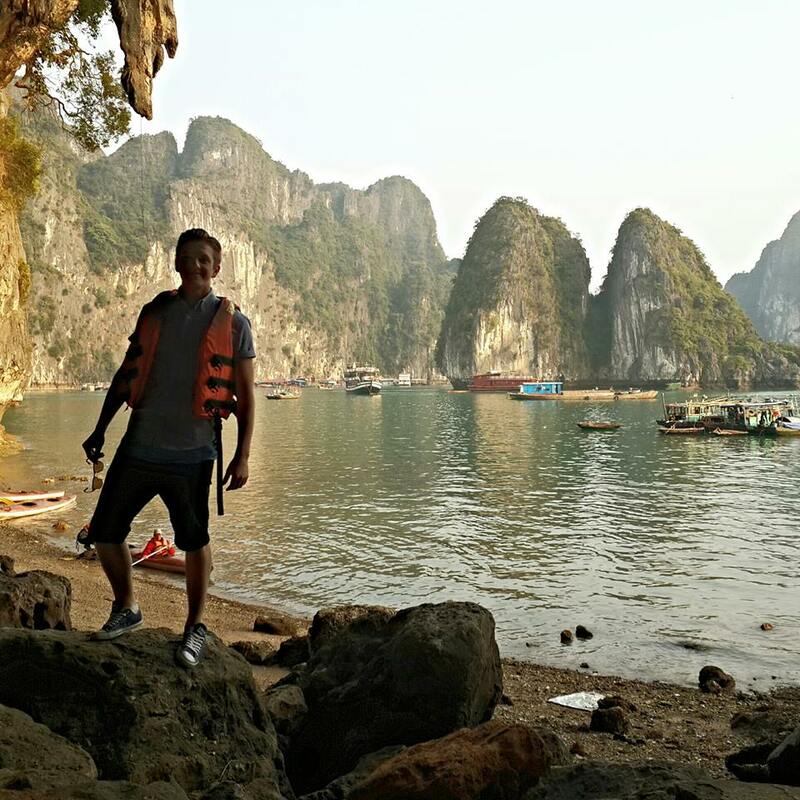 I loved Halong Bay! This is such a great picture! Wished I was there, beautiful, thanks. This landscape is absolutely perfect!